When we teach division to primary children, we tend to introduce it as being a sharing operation where objects are divided into a number of groups of equal number. We also discuss that division has an opposite, multiplication. We talk about Division being about separating groups, while its opposite, multiplication is about combining groups. We often assess our children’s understanding by using worksheets which can be printed for each child or which can be projected onto a white board. This worksheet is taken from Brilliant Publications ‘How to Sparkle at Beginning Multiplication and Division’ for 5’s to 7’s.The children are asked to share the objects evenly between the crackers. If you like it, you will find more in the book. 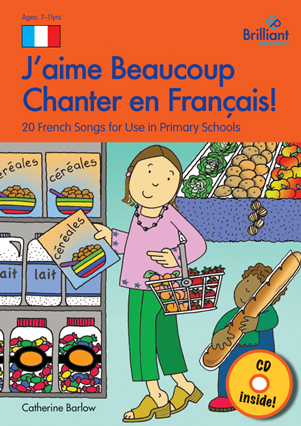 Click the button below to download a free copy to use with your class. In Tengo un hermano, Sofía and Marta are at the swimming pool. Marta tells Sofía that she has two brothers and a little sister. Sofía says she has a brother but she’d like a sister. What happens when Luis comes over? 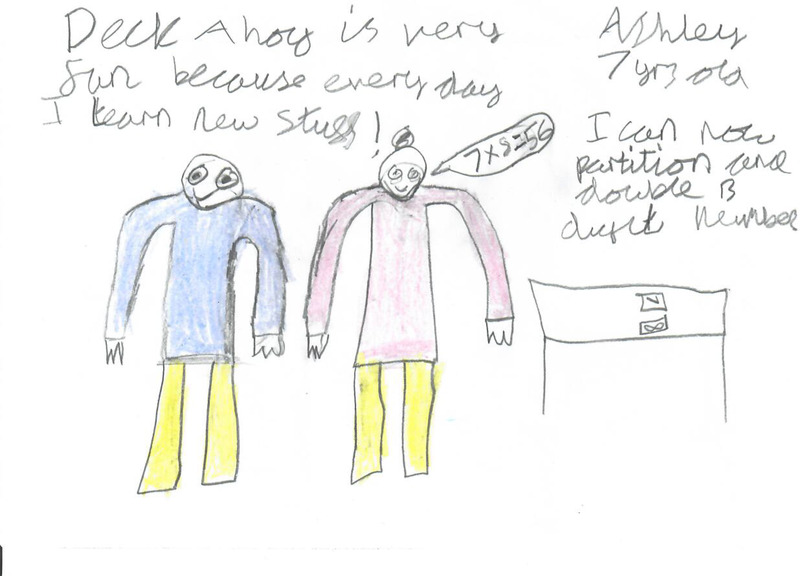 The story is told via speech bubbles and is a fabulous way of introducing talking about brothers and sisters. As with all Luis y Sofía stories, there’s a twist at the end. Barbara Scanes, the author, says that she used her own children (who are now in their 20s!) as role models when thinking of what Luis and Sofía would do. Written entirely in Spanish this original, fun story uses repetitive phrases and simple sentences to embed vocabulary and language structures, making it ideal for Spanish beginners. An audio enhanced e-storybook of this story is available exclusively as part of the Learn Spanish with Luis y Sofía 1a Parte Starter Pack. In Me llamo Sofía, the children go to the park with maman. Luis sees a boy playing football. They quickly find out each other’s names and start to play together. What happens when Sofía wants to join in their game? The story is told via speech bubbles and is a fabulous way of teaching children to say what their name is, to ask others what they are called, and to respond to ‘¿Qué tal?’. When Barbara Scanes, the author of Learn Spanish with Luis y Sofía, suggested writing stories to teach Spanish from Year 3, I wasn’t sure how it would work. Would we be able to make the storylines simple enough, while being engaging at the same time? I needn’t have worried. In the first book, Buenos días, mamá tries to wake up Luis and Sofía. She calls out ‘¡Buenos días Luis! ¡Buenos días Sofía! ¡Levantaos!’ The children stay fast asleep. What can she do to make them wake up? The story is told via speech bubbles and is a fabulous way of introducing children to useful commands such as ‘mirad’ and ‘escuchad’. 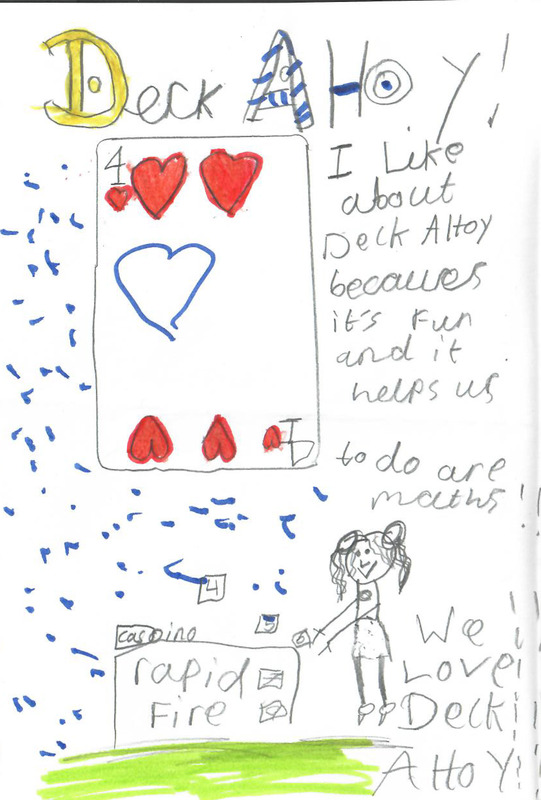 Can you learn maths by playing card games? 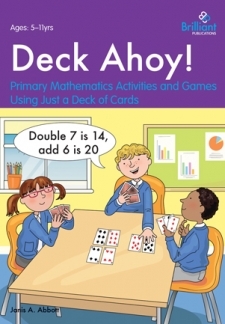 Deck Ahoy contains over 100 activities and games to teach primary maths skills with a just deck of cards – no need to buy expensive resources! 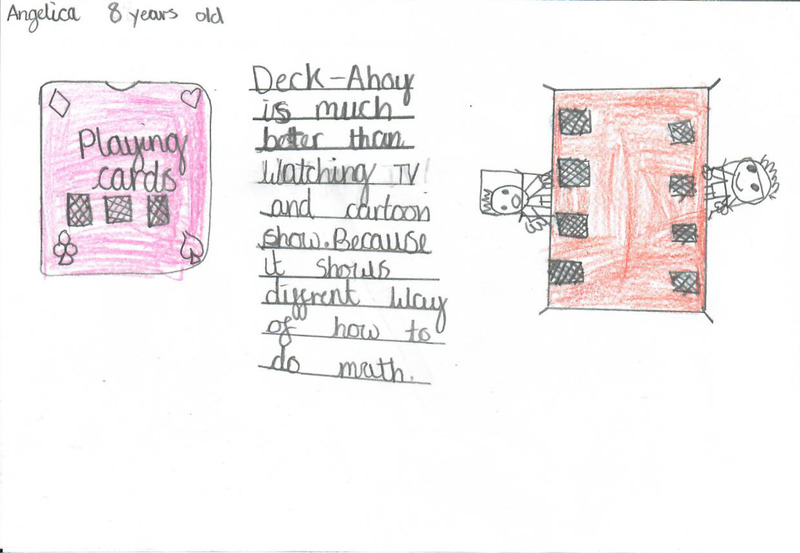 Deck Ahoy covers not only the main operations – addition, subtraction, multiplication and division – but also fractions, statistics, time, ratios, squares and cubes and graphs. 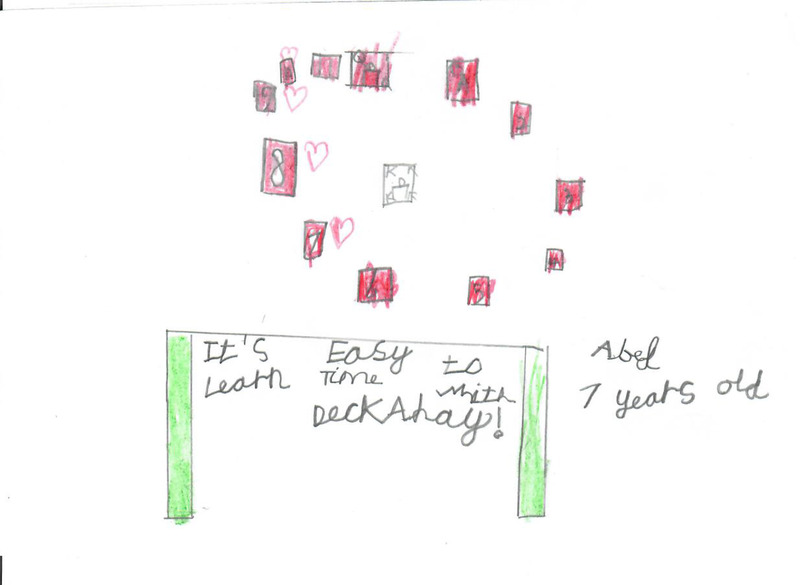 The ideas are great for homework as there are no worksheets needed (or marking to do!) and the whole family can get involved, any where, any time.